Hello there, if you are reading this post, then obviously something caught your attention. Could it be the makeup? Or the fact that the title has the word ani in it? Well whatever it may be, I am glad that you stopped by! Welcome everyone, I have created an anti-Valentine’s Day makeup look for all of you! 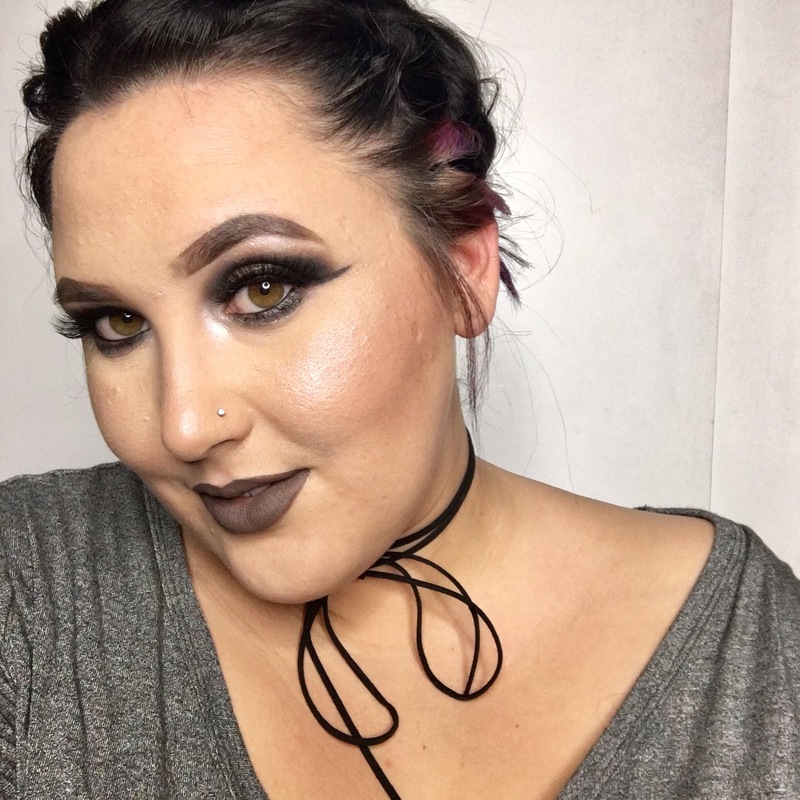 I have been seeing this look being created all over YouTube. I had never seen this before this year and thought that it looked very interesting. I hope that you enjoy it, if you have already created a version of this, I would love to see it! 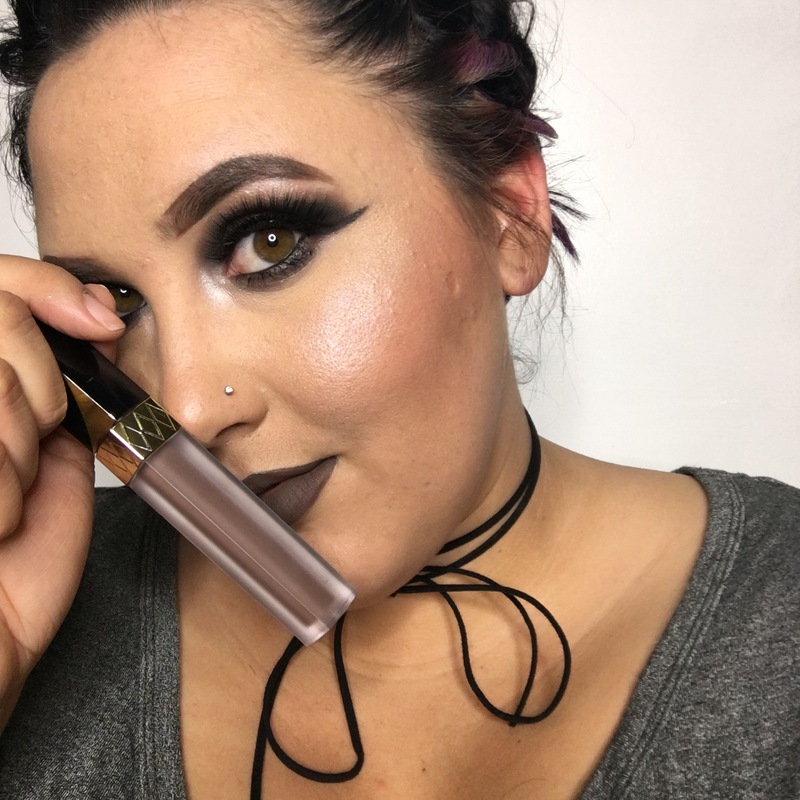 Make sure to tag me on Instagram @bakersfieldbeautyblogger. If you want to figure out how I got this makeup look, then keep on reading! 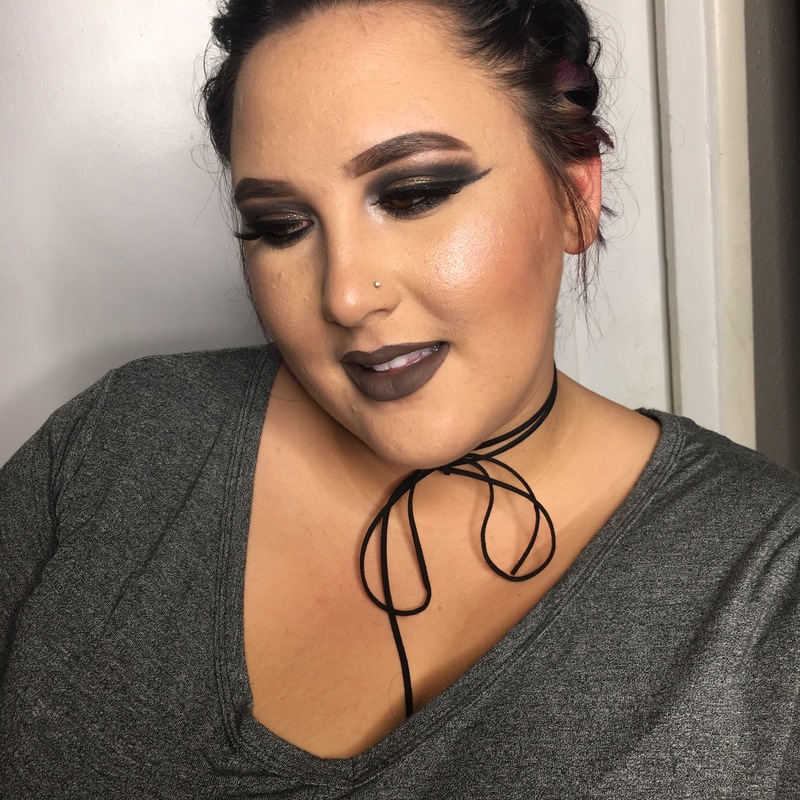 For this eye look, I used two eyeshadow pallets; one being the Kat Von D Shade and Light Eyes pallet, and the other being the Urban Decay MoonDust. I just love both of these pallet, you can create all kinds of looks! 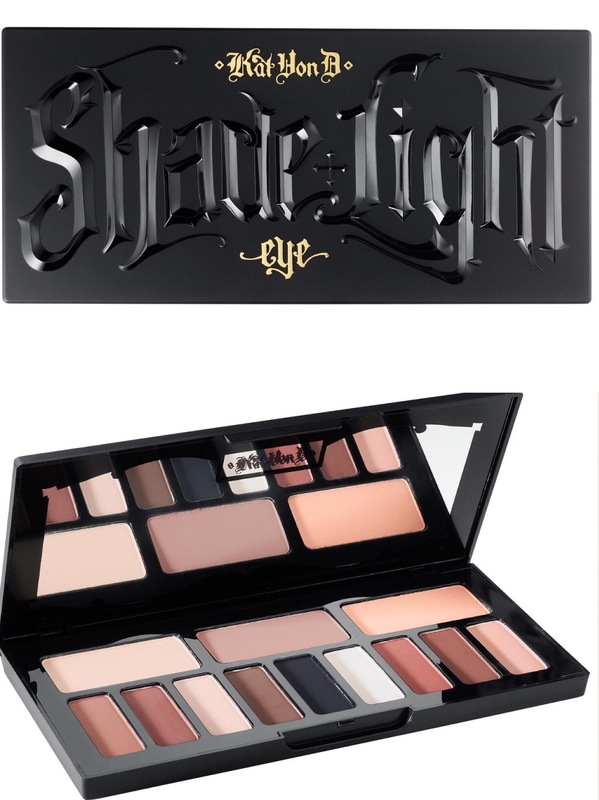 If you don’t have either of these pallets, you can still create this look as long as you have some brow, black, and glitter eyeshadow! This look is really easy, but it contains a lot of blending and is very time consuming. I do have to say that this look may seem scary, but don’t knock it until you try it! There is always a first time to try something new. 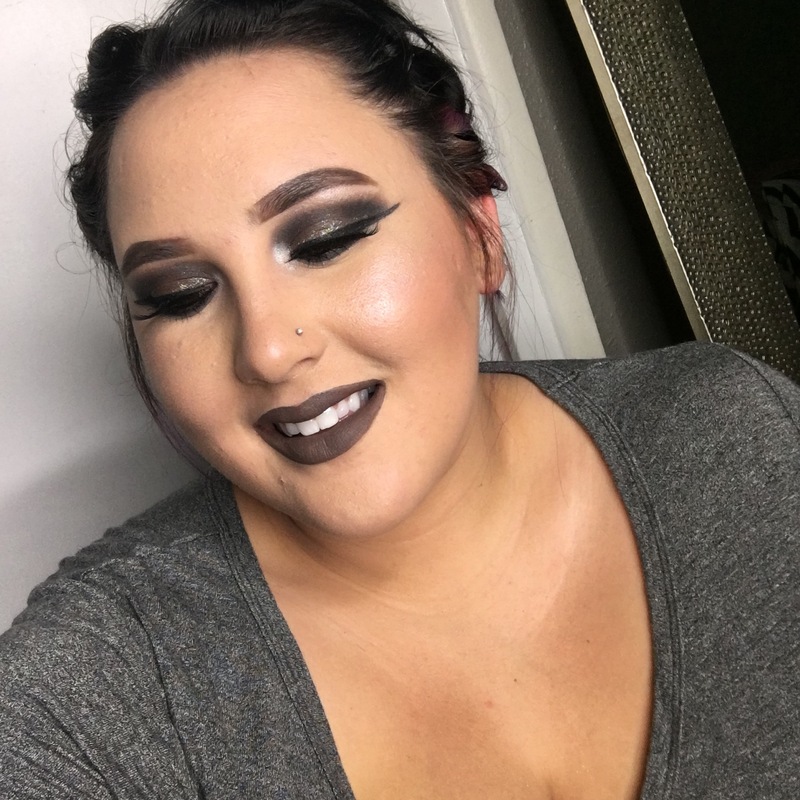 For any eyeshadow look, I like to start out with a light brown shadow in my crease, once that is blended out, I will slowly start to add black shadow on top of that brown. I make sure and only apply a little of the black at a time. It is a lot easier to build it than to take it away. Once the black shadow is to my liking and blended out, I am going to add the white shadow to my brow bone to give it a little pop! 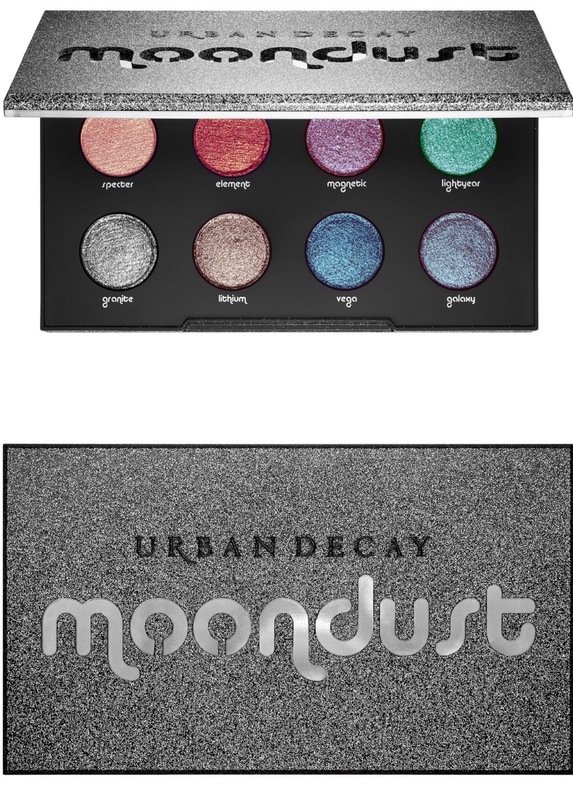 Next I am packing on the glitter shadow of my choice to my lid. I am also being very careful when applying it. Glitter tends to get EVERYWHERE! I am sure that I am going to find glitter in my room two months from now. Once I have the glitter as intense that I want it, I am going to wing out my liner. Now it’s time to move on to the lower lash line. Since this look is very dark and mysterious, I added black liner in my water line. Then I took some black eyeshadow and ran it right underneath that liner. I also took that same white shadow that I put on the brow bone, and popped it into the inner corner of the eyes. Since the eyeshadow is so dark, I want to brighten it just a little. Once that is complete, it is time to throw on some lashes and get them ready for falsies. Now it is time to pop on some false lashes and BAMM!!! I look good! My choice of lip is LipLand Cosmetics “Retrograde”. 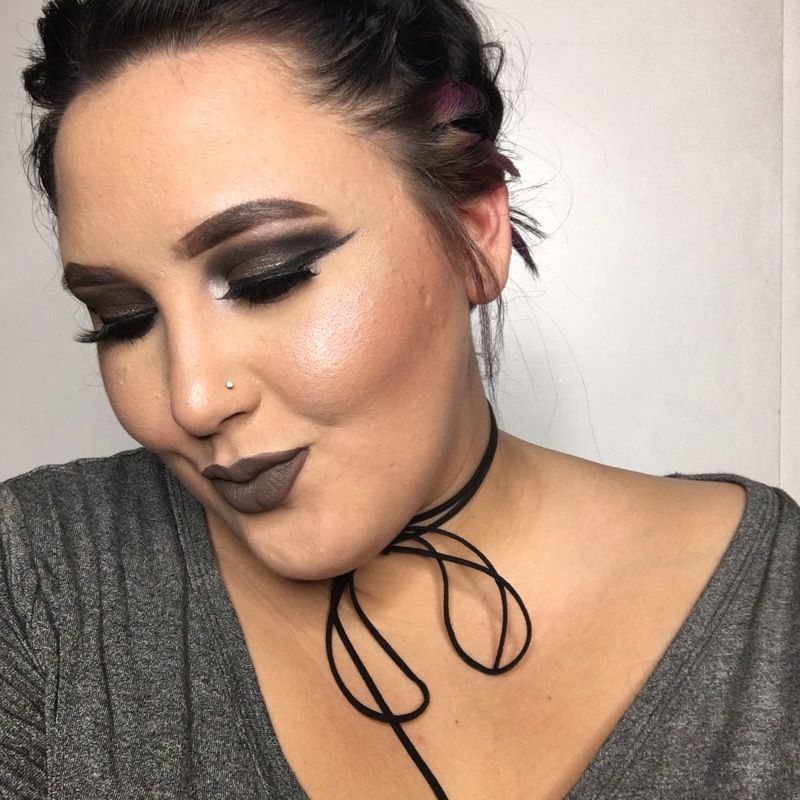 This lip color is very dark and gives a meaning to the whole anti look! I would like to thank you for reading this blog post! I am sorry that I have been away for a little while, life just keeps me busy. I love you all and will talk to you in my next blog. Xoxo. Thank you so much! I am glad that you enjoyed! Thank you so much! Lipland Cosmetics is seriously the best! Awesome ! I can’t wait to check it out!